news Utility AGL Energy this week revealed it had hired a new permanent chief information officer, pinching a senior Commonwealth Bank IT executive to fill the role it had deleted from its executive roster only five months ago. In April the energy utility conducted a spill of its executive ranks, which resulted in its veteran CIO Owen Coppage leaving the business and a clutch of other senior IT roles created. At the time, AGL said it had retired its previous chief information officer role. However, this week the group issued a new statement noting that it had hired financial technology specialist Simon Moorfield to fill its CIO role. “Reporting to chief financial officer Brett Redman, who leads the Finance and Information Technology group, Simon Moorfield will join AGL on 11 January 2016 to take up the CIO position, the utility said. Moorfield is a veteran of the financial services market, having worked in the sector in senior IT roles since 1995 for organisations including NAB, GE and Commonwealth Bank, where the executive has worked since August 2014. AGL has had an interesting history when it comes to its IT operations. One of the bank’s previous CIOs, Cesar Tizi, was viewed as something of a visionary at the utility and drove a number of projects to integrate and simplify the company’s back-office IT systems. Tizi has since gone on to a number of consulting roles and has helped form the ERP startup emPOWER3D. The utility’s Project Phoenix — a four-year revamp of AGL’s billing and IT systems — was billed as having saved $25 million for the utility by mid-2008 and was slated to save up to $60 million in total over succeeding years. Historically AGL has had a close relationship with Tata Consultancy Services. In mid-2007 the utility announced it would outsource IT support to TCS in a deal which it said would save it about $60 million over the succeeding five years. The contract would enable the delivery of AGL’s extensive internal IT change program. In late 2010 the relationship was extended. At the time, TCS said the relationship had evolved into what it called a “full services play” covering consulting, implementation, assurance, outsourcing and support, with over 650 TCS consultants delivering services to AGL — with the majority being what it called “second-generation outsourcing” or new projects. Software giant BMC is also involved, providing its business service management offerings to AGL through TCS. “TCS has been gaining significant traction in the Australian and New Zealand market. Hence, we partnered with TCS to move AGL from a silo-based support structure to BMC’s value-based approach with our Business Service Management offerings,” said Chip Salyards, vice president of BMC’s Asia-Pacific region. 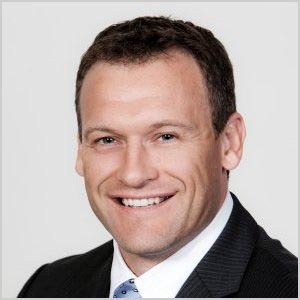 No surprise that AGL has hired a CIO with SAP experience (CommBank’s new core banking platform is built on SAP), and it looks like Moorfield will be a more than capable hire to take the utility’s IT operations forward. It seems a pity though, that the utility has had such an up and down approach to its senior IT roles over the past six months. 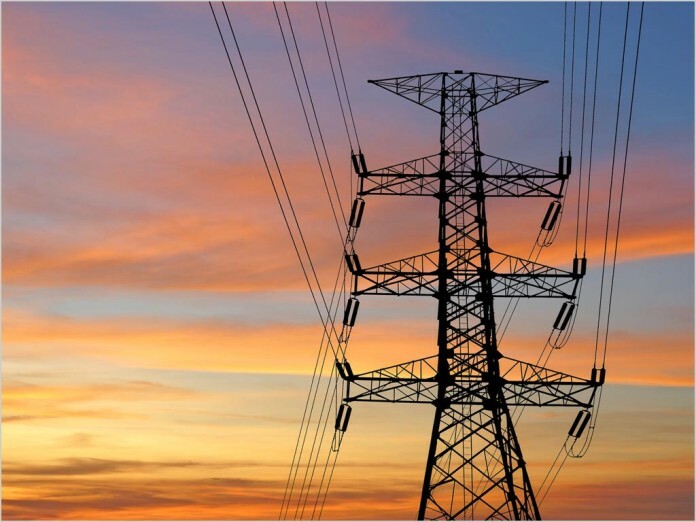 Utilities typically benefit strongly when they have strong, long-term IT management at the top. It looks like that was what Coppage had provided. Let’s hope Moorfield can bring it back. Leadership, you can’t just have lieutenant’s all shouting orders in an a Co. of that size. Also, there may be some Media Vox Pop about the decline of the CIO. To assist in these changes, the CIO must be seen as a business and technology Leader, be agile as possible, whilst still maintaining the technology backbone that all organisations now see as ‘hygiene’. The role will remain relevant but must become more Partner focused The CIO must be seen and known as a core team member and partner for business delivery. IT is and always will be about business delivery, very little today is delivered without it in my opinion.